Arriving at Soryu Winery in Yamanashi prefecture, it is difficult to believe one is still in Japan. The red-tiled roofs of the winery and accompanying buildings are reminiscent of a European winery. 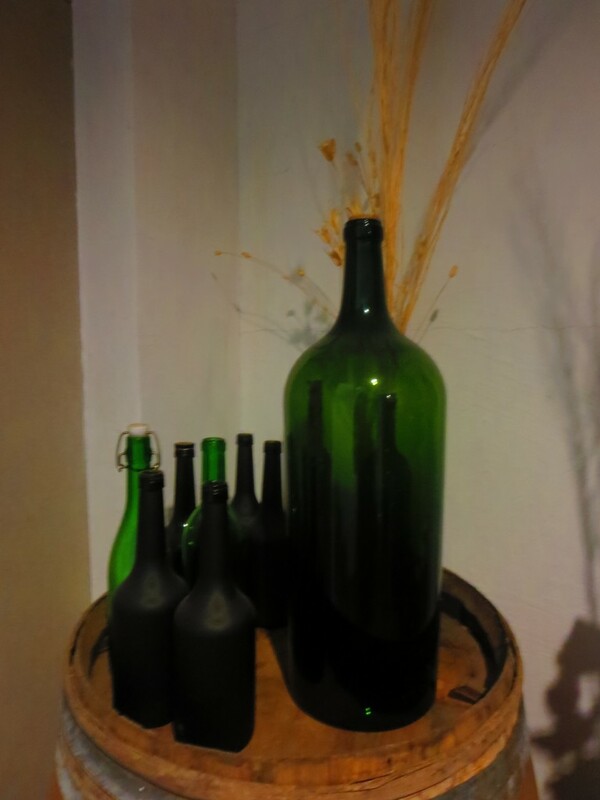 Founded in 1899 by two Japanese men who had traveled to France to become educated in wine-making techniques of the region, Soryu Winery Co., Ltd. pioneered wine-making in Japan. In the late 2000s, a fourth-generation winemaker joined Soryu with a strong motivation to achieve new goals in the industry. 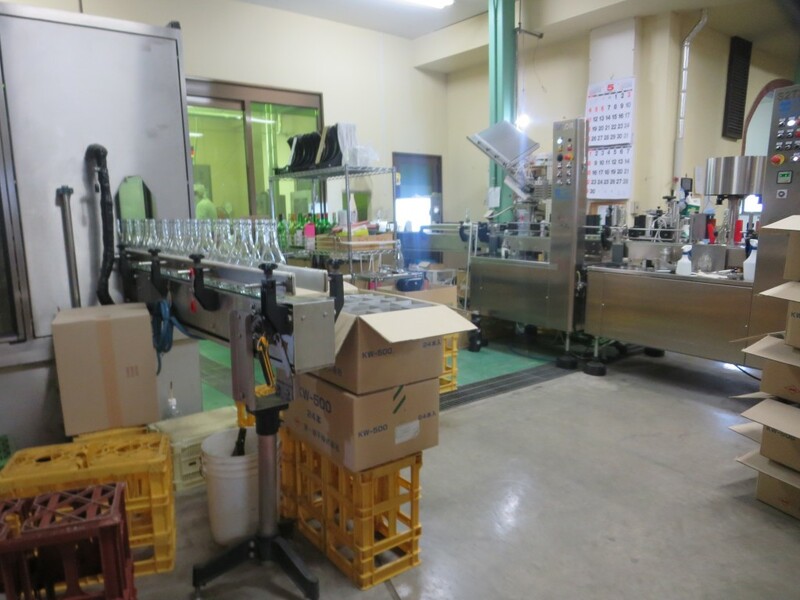 One of the most historic wineries of Katsunuma, Soryu Winery produces about 1.2 million bottles of wine per year. Soryu’s “Traditional Rich Taste Koshu,” “Reserve Koshu,” and “Katsunuma Koshu Barrel Aging” have won numerous awards not limited to the Japan Wine Challenge, the Japan Wine Competition, IWSC, and DAWA. 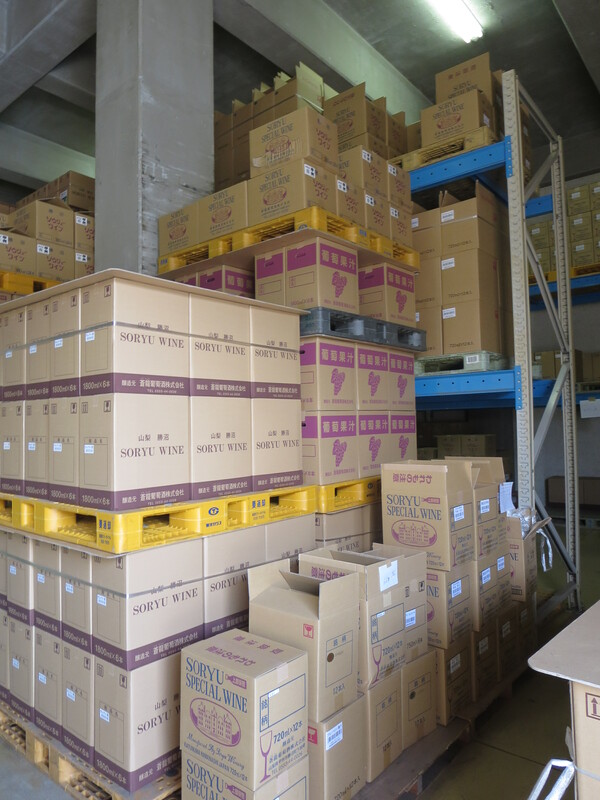 The grape used at Soryu Winery is the Koshu grape, which is the most important variety native to Japan. Created from those that came to Japan via China across the Silk Road from Causasus around 1000 years ago, Koshu grapes are a well-preserved tradition. Soryu Koshu is fresh and fruity, giving off flavors of citrus fruits and young white peach. Delicately light and fresh, the wine made of Soryu Koshu is low in alcohol and well-balanced. It is recommended that customers consume it with Japanese foods such as sushi, tempura, and healthy items, such as fresh seafood and vegetables, for maximum enjoyment. 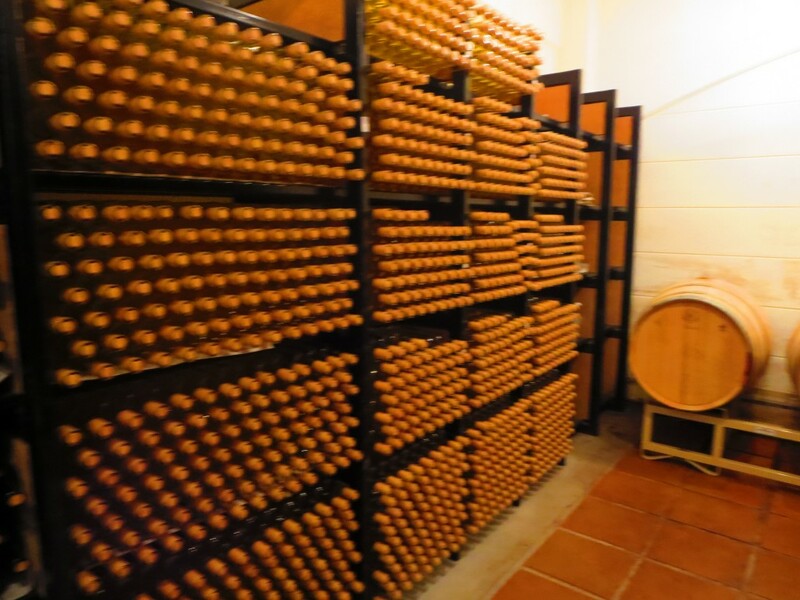 In order to appreciate Yamanashi at its best, it is highly recommended that visitors take a short trip to a winery. Learning about the production process from the masters is a unique and interesting experience. 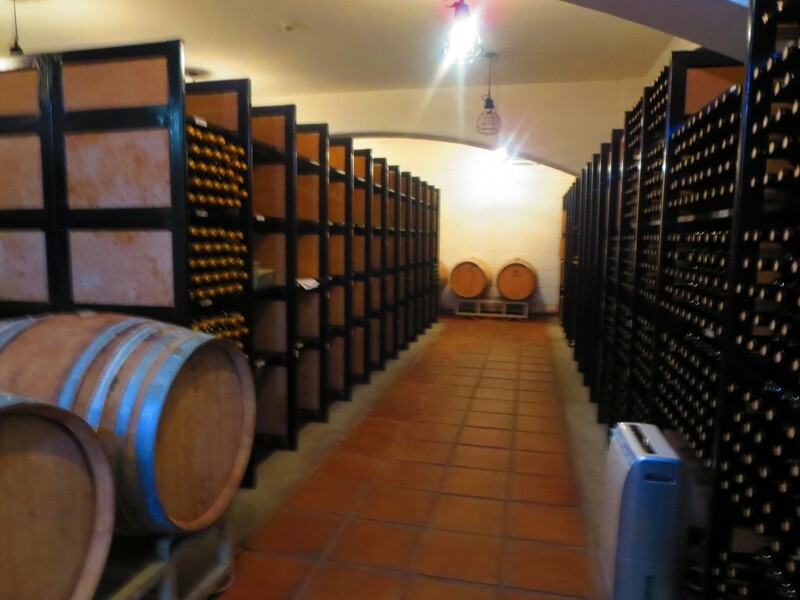 With so many wineries to choose from, Yamanashi is a great prefecture to visit. 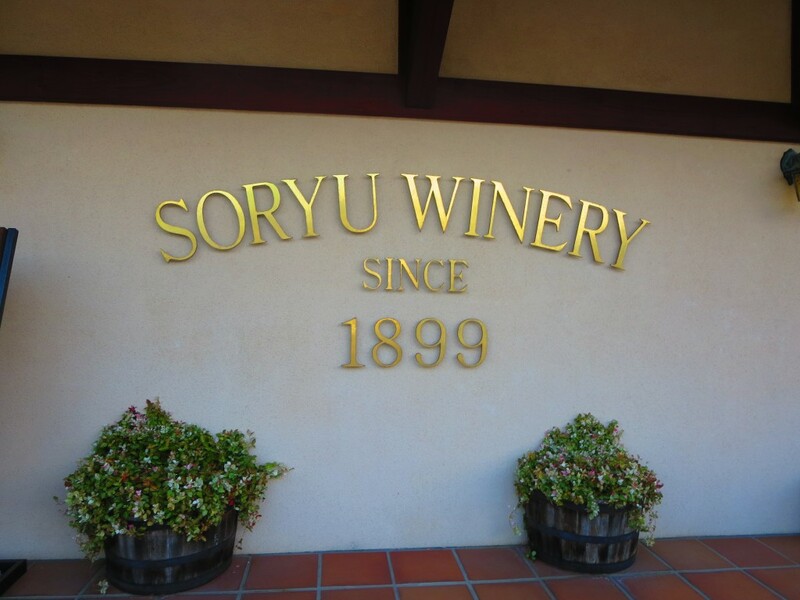 When in the area, why not drop by Soryu Winery?